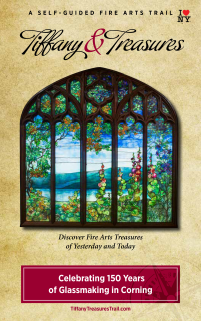 Get your Tiffany & Treasures Trail brochure today! Use the form below to request your free copy of the Tiffany & Treasures Trail brochure. Please allow up to two weeks for delivery of the brochure.